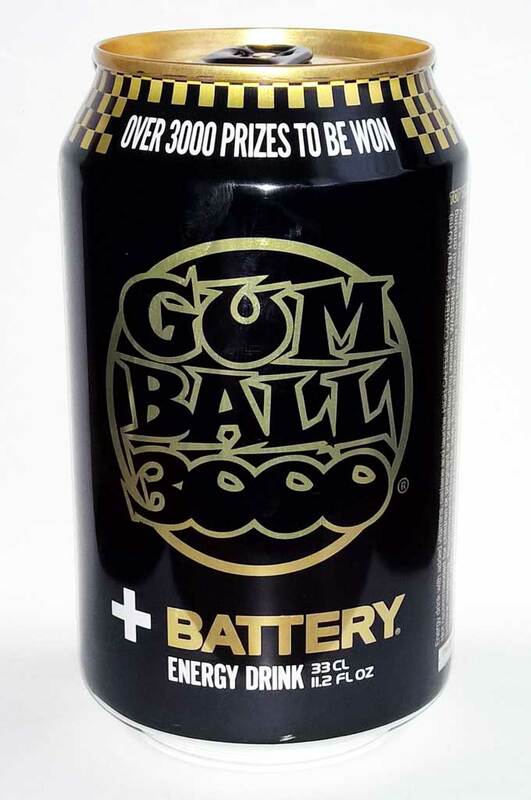 I have a feeling that this is a limited edition drink for promotional purposes – the can is advertising a Gumball 3000 competition to win concert tickets, gadgets and rally tickets, and the promotion ended many months before I managed to get hold of this can. The drink itself is a regular clone, quite watery and bland but refreshing. The gold-on-black can design is quite neat though, and a 330ml can size meant that I didn’t immediately recognise it as an energy drink on the shelf.